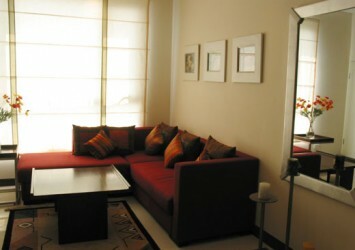 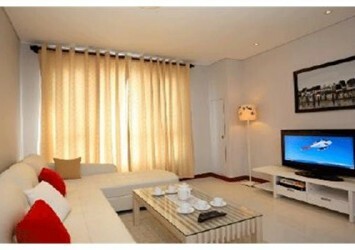 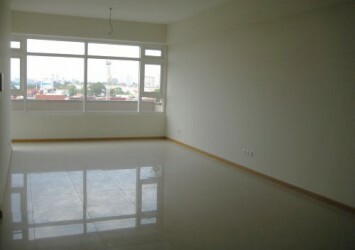 Sailing Tower apartment for rent has 86 sqm on high floor, 1 bedroom, 1 bathroom, luxury furniture fully furnished, including services such as cleaning 3 times/ week, internet, cable TV.. 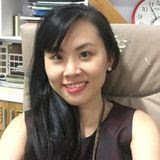 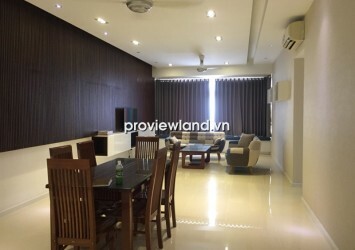 Apartment in District 1 for rent at Sailing Tower located on Pasteur Street, District 1, Ho Chi Minh City, nearly the corner of Pasteur street and Nguyen Thi Minh Khai Street District 1. 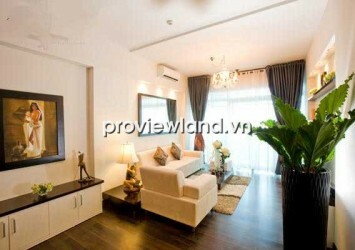 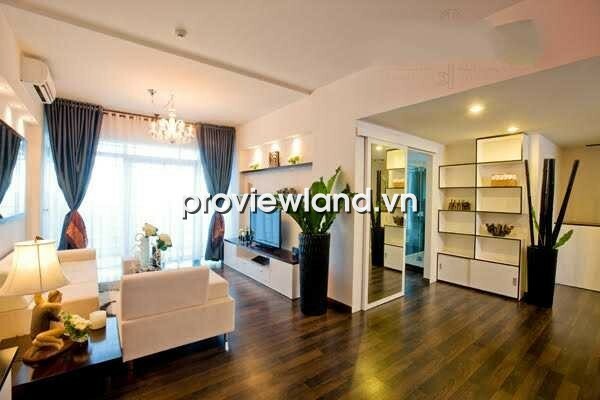 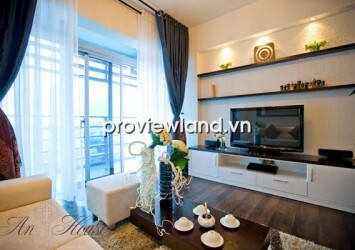 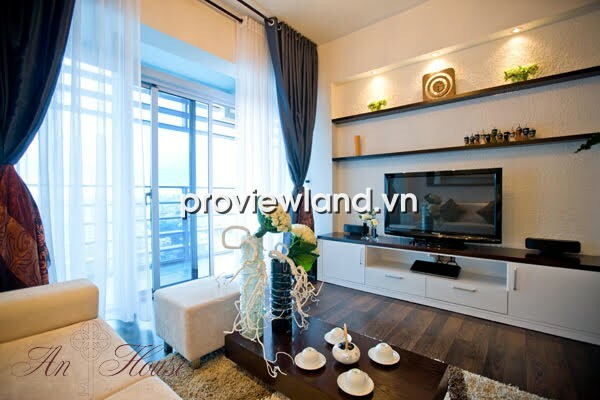 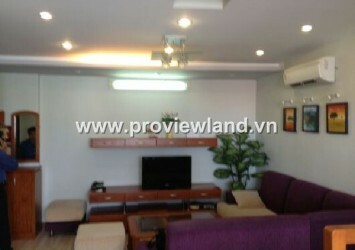 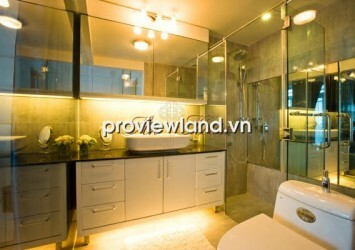 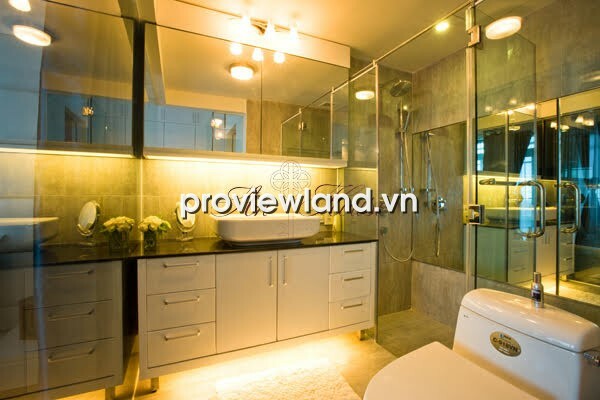 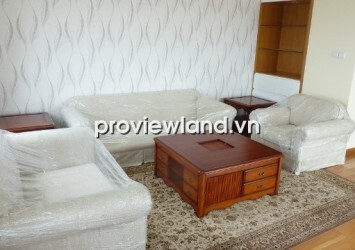 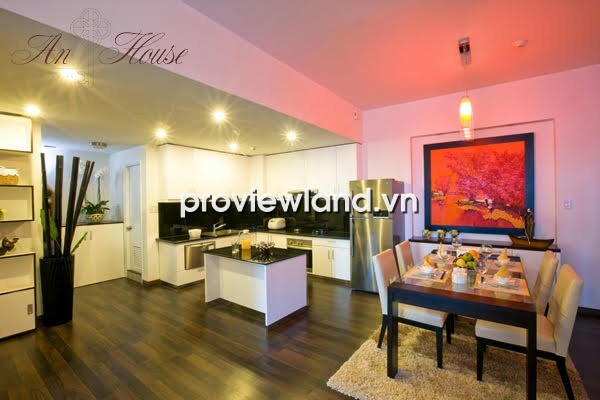 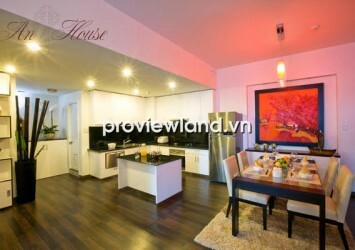 Apartment for rent located on prime location, in front of Nam Ky Khoi Nghia – Nguyen Thi Minh Khai – Pasteur, nearby 30/4 Park, Notre Dame Cathedral, restaurant, bar, coffe shop, schools, big hospital.